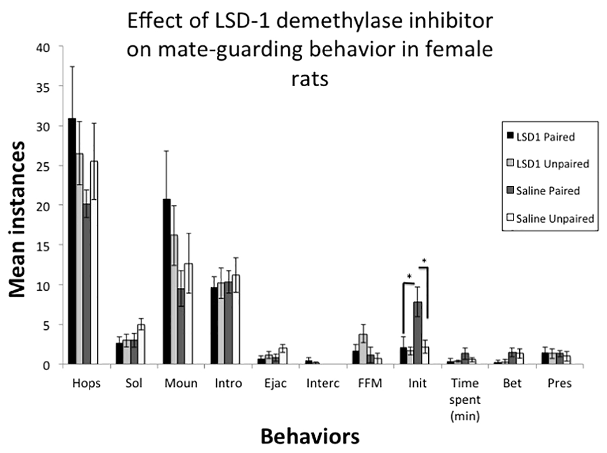 “Reduction of maternal behavior [nursing behavior, grooming, licking, carrying pups] was predictive of behavioral disturbances in PRS [prenatally restraint stressed] rats as well as of the impairment of the oxytocin and its receptor gene expression. 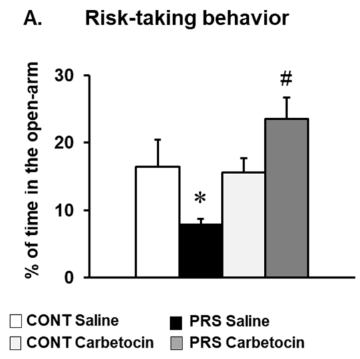 Postpartum carbetocin [an oxytocin receptor agonist unavailable in the US] corrected the reduction of maternal behavior induced by gestational stress as well as the impaired oxytocinergic system in the PRS progeny, which was associated with reduced risk-taking behavior. Moreover, postpartum carbetocin had an anti-stress effect on HPA [hypothalamic-pituitary-adrenal] axis activity in the adult PRS progeny and increased hippocampal mGlu5 [type 5 metabotropic glutamate] receptor expression in aging. The effects on the mothers’ behavior of daily carbetocin administration during postpartum days 1 through 7. There are many interesting aspects to this study. Ask the corresponding coauthor Dr. Sara Morley-Fletcher at sara.morley-fletcher@univ-lille1.fr for a copy. This group’s research seems to be constrained to treatments of F0 and F1 generations. What intergenerational and transgenerational effects would they possibly find by extending research efforts to F2 and F3 generations? The study demonstrated that stresses during the second half of pregnancy had lifelong impacts on both the mothers’ and offsprings’ biology and behavior. Studies and reviews that attribute similar human biological and behavioral conditions to unknown causes, or shuffle them into the black box of individual differences, should be recognized as either disingenuous or insufficient etiological investigations. The study showed that prevention of gestational stress was a viable strategy. 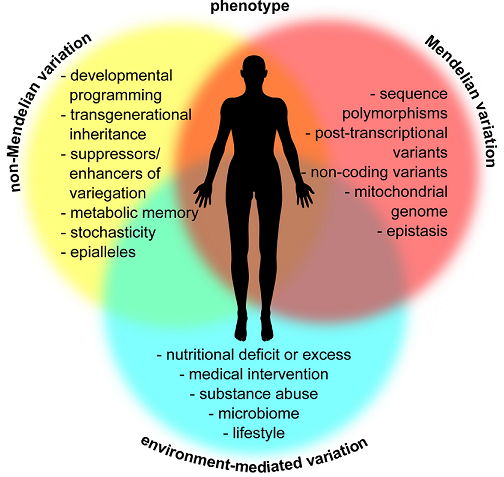 The control group progeny’s biology and behavior wasn’t affected by carbetocin administration to their mothers because neither they nor their mothers had experience-dependent epigenetic deficiencies. 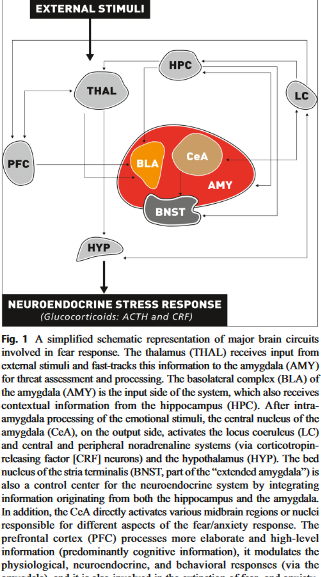 The study demonstrated a biological and behavioral cure for the PRS offspring by changing their stressed mothers’ behaviors during a critical period of their development. The above excerpt characterized improving the mothers’ behaviors as a long-term cure for the PRS descendants, as opposed to the short-term cure of administering carbetocin to the PRS children when they were adults. What long-term therapies may be effective for humans who had their developmental trajectories altered by their mothers’ stresses during their gestation, or who didn’t get the parental care they needed when they needed it?